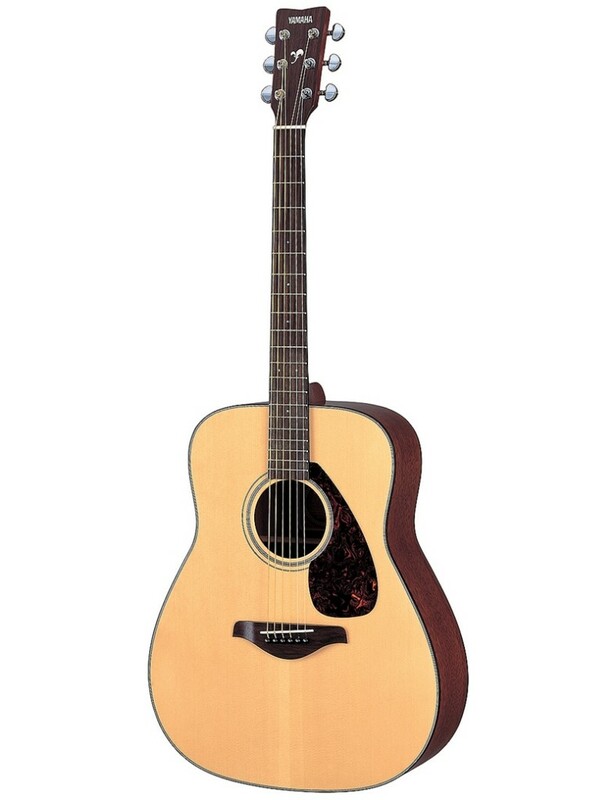 The Yamaha fg700 folk guitar can only be described as a blast from the past for the older generation of guitarists. With its silky finish on the back of the neck to allow guitarists to move and play effortlessly, the Yamaha fg700s is what an acoustic guitar should be about. 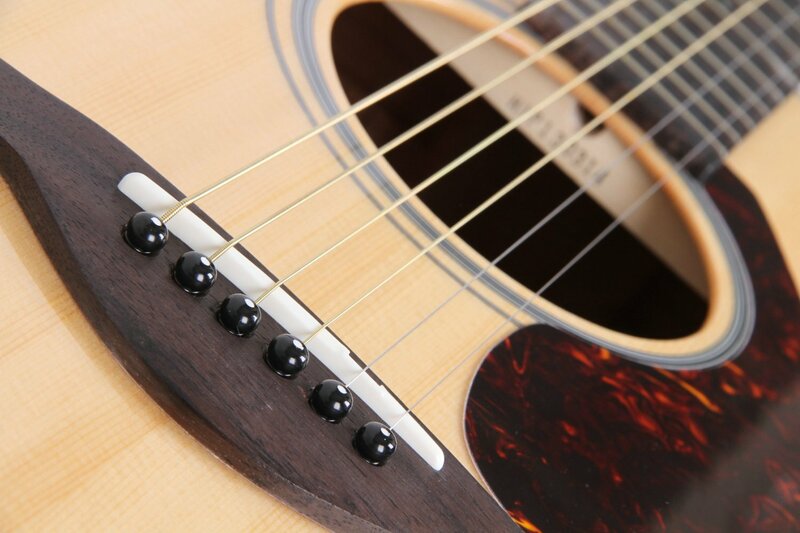 The fg700s comprises of solid Sitka spruce and a rosewood fingerboard. The material allows the guitar to remain light and comfortable whilst still achieving the mellow and deep tones which makes the fg700s the ideal folk guitar. For a lightweight guitar, the fg700s can project its tones and volume extremely well and this provides hours of experimentation when it comes to creating the perfect melodic tunes. 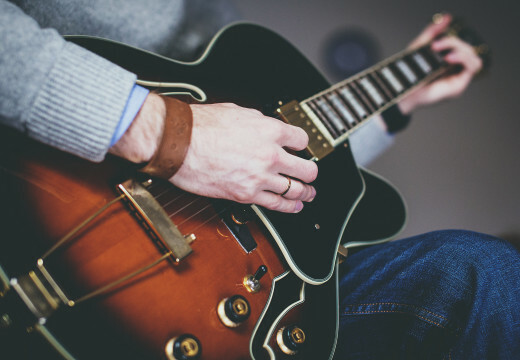 We believe the Yamaha fg700s is a brilliant choice for beginner to intermediate guitarists, looking to create the distinctive tones they have been looking for. Prices for Yamaha fg700s are quite reasonable considering what you are paying for. This guitar is an intended clearly intended for the beginner market but behaves and sounds like a professional acoustic in many ways and punches way about its weight. 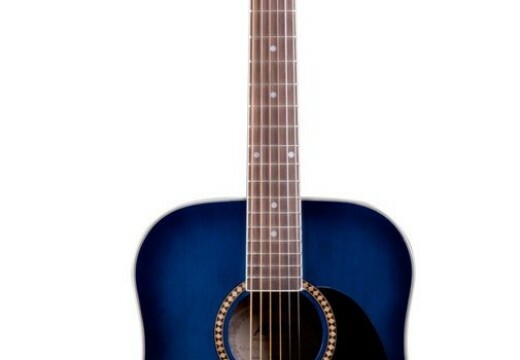 Thinking about buying this guitar?